Today's giveaway is for a Chevron and Dot Charm Pack sponsored by The Scarlet Thread Quilt Co. !!! You can never have enough of these fantastic basics! 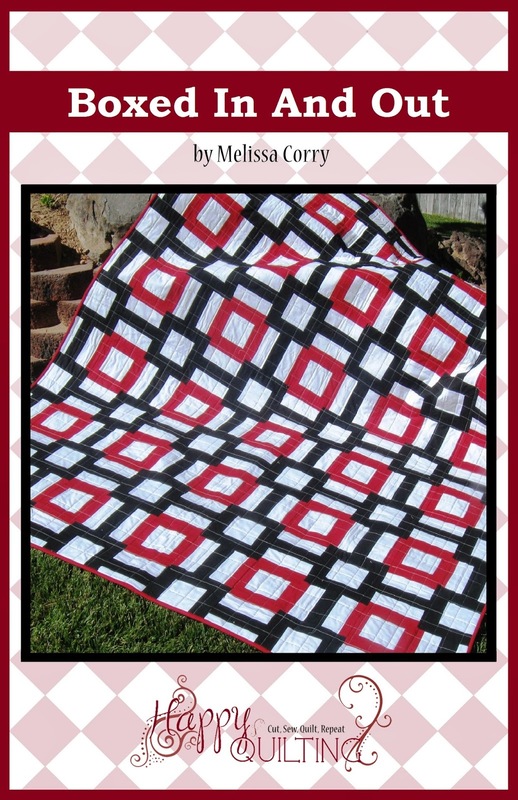 Leave a comment here of your favorite item at The Scarlet Thread Quilt Co. I love the Amy Butler fabric. I love the maritime chevron wave! Red and Aqua fat quarter collection is one of the many things I liked. I didn't see where I could sign up for the Scarlet Thread newsletter...I started following on FB though. I've been looking at the Round and Round quilt kit. I love this pattern. I really like Poetica Rhythmic Grey by Art Gallery Fabrics. That one is new to me. So many wonderful things. It is hard to choose. I would love Camille Roskelley's Round and Round kit with aqua background. Thanks for the chance to win. I think I would get some of the art gallery blenders! I like the Mini Foxes in Blue. 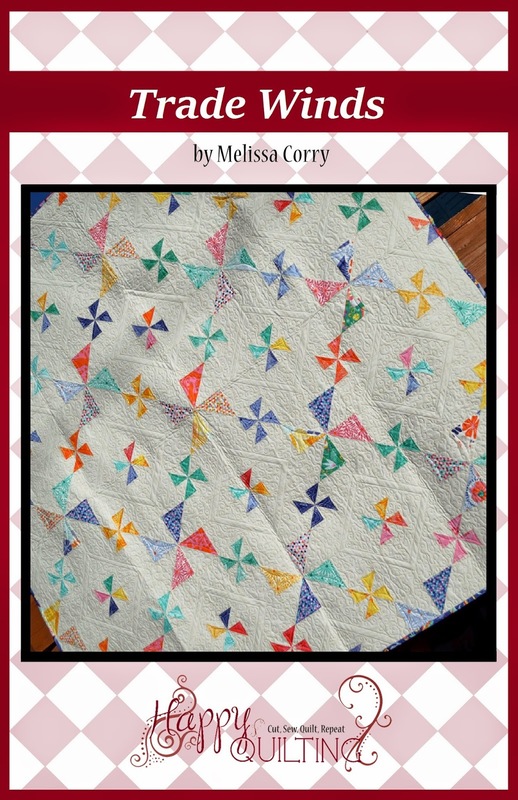 I love that round and round quilt from Camille. Awesome sampler! that was easy!! it's got to be the 'momma said sew' collection. Farmington Gate caught my eye at the site. Good news. I am already a subscriber to The Scarlet Thread Quilt Co. Yeah! Oh, the mini giraffe are so cute! All the mini animals are cute - mixed with some mini dots and you have a sweet baby quilt. I really like your Christmas Quilt Sample. The Mama Said Fat Quarters caught my interest. The colors are just exceptional. Thank you for the chance to win those Chevrons and Dots charm packs. Would make such a darling baby quilt. I love Moda Marmalade the blueberry small floral. I just love that whole collection. Your Christmas quilt is cute. I love the Happy Go Lucky honeycombs. I have been wanting to try them. How nice of someone to do the hard work or me. I like the Snap Pop Charm Pack. Would make a pretty baby quilt. 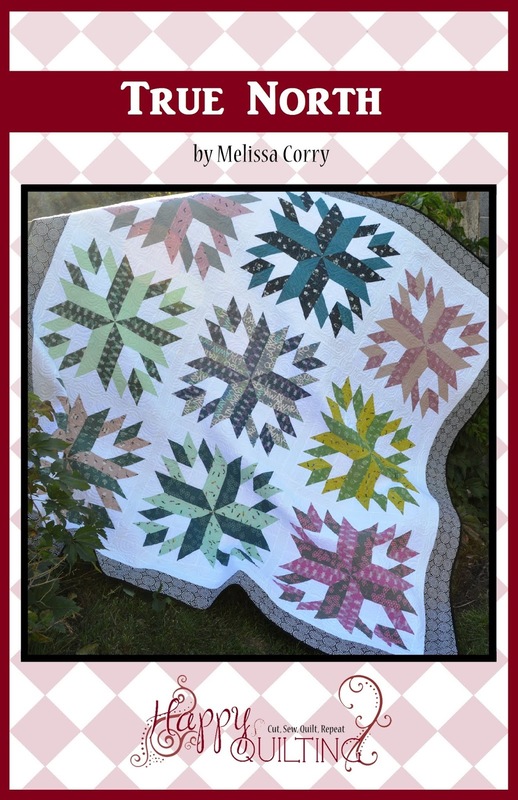 Love your Christmas quilt sampler!!!!! Lovin' Moda's Snap Pop and Good Morning Layer Cakes! They look yummy. Thanks for the giveaway's. There are a lot of pretty fabrics. The one that first caught my eye is Moda Domestic Bliss in Cream Aqua. Lots of good options, though! What a lovely shop! 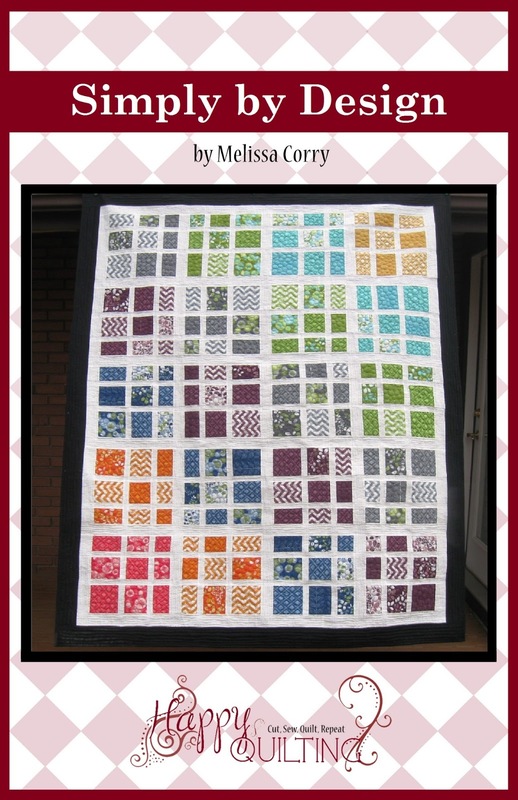 I love the red and aqua FQ collection. Thanks for a chance to win those fun charms! So many pretty things to choose from. I have not visited this shop before so thanks for introducing me. I think the red and aqua fat quarter pack is a must have. Love the Dear Stella zig zags! Happy anniversary! I have been wanting the "Mama Said Sew" line forever, and she still has a fat quarter bundle!! That is my favorite for sure! Again, happy anniversary! I just adore simply style right now and may have to break my fabric diet and get some. How about some fun summer tote bags! Congratulations on your 3 year anniversary! 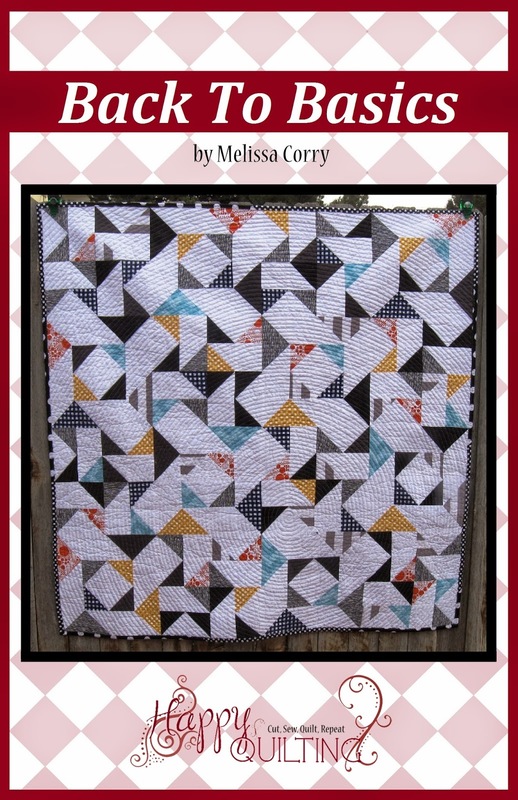 Happy Bloganiversary and more to come.Love your Christmas Sampler quilt! Hard to choose only one.Vintage modern is one of my fav.Thanks for the fun!! I rather like simply style! Happy bloganiversary! I love the Pretty Little Things cream trees Thanks for the chance. 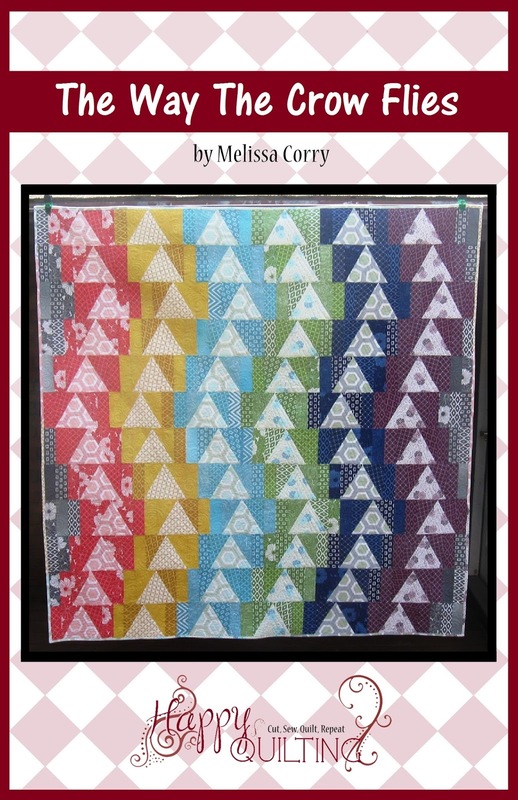 What a fun Christmas sampler quilt and what a great way to learn tips along the way! I went to their great site and chose Wrenly Wildfield fabric for my choice... looks like alcohol ink...love it! wow the wrenly wildfield in Gypsy popped out at me as a beauty! Simply Color is my favorite right now. Congrats on your blogiversary. 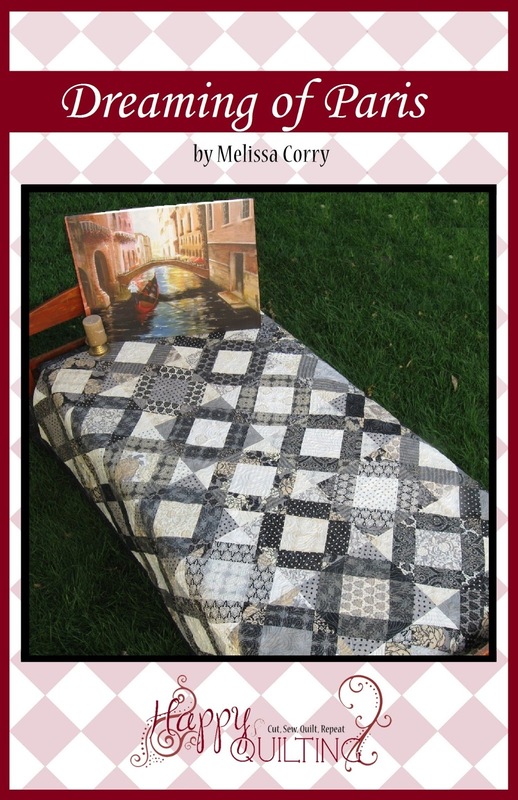 What a great introduction to online quilting groups! I would love some of those Oval Elements. I love the Happy-Go-Lucky fabric line. That sampler is so pretty! I liked many things at the Scarlet Thread, but that red and aqua fat quarter bundle was terrific!! Thank you for the chance! HELLO,LOVE THE DOT CHARM PACKS! I LOVE the Mama Said Sew Fat Quarter Collection by Sweetwater for Moda. I subscribed! 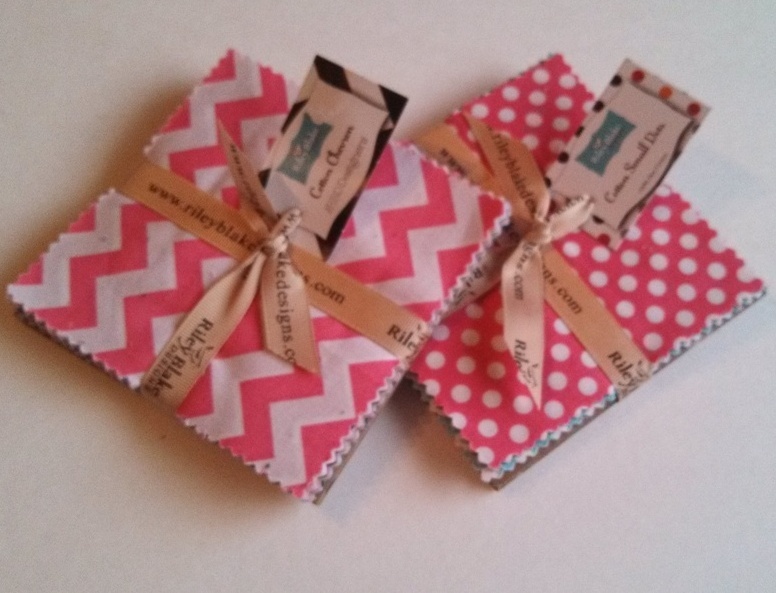 Love both charm pacs and love the fabric Scarlet Thread posted! 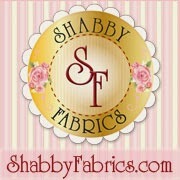 I love all the Amy Butler fabric and the Heather Bailey Fresh Cut Cabbage Rose fabric. I love pretty much ALL of the geometric fabrics...maybe it's because i'm an engineer, LOL, but i love the chevrons, dots, anything with crisp lines and intricate patterns. I love the red & aqua half yard collection by Riley Blake. Thanks for the chance to win! I love all of the Art Gallery fabrics she carries, especially the oval elements. Thanks for sharing your birthday. I already get The Scarlet Thread's newsletter. I love the Happy Go Lucky line! Love the riley blake chevron fabrics. I love the Simply Color and Simply Style fabrics. Also, that Round and Round kit is great! 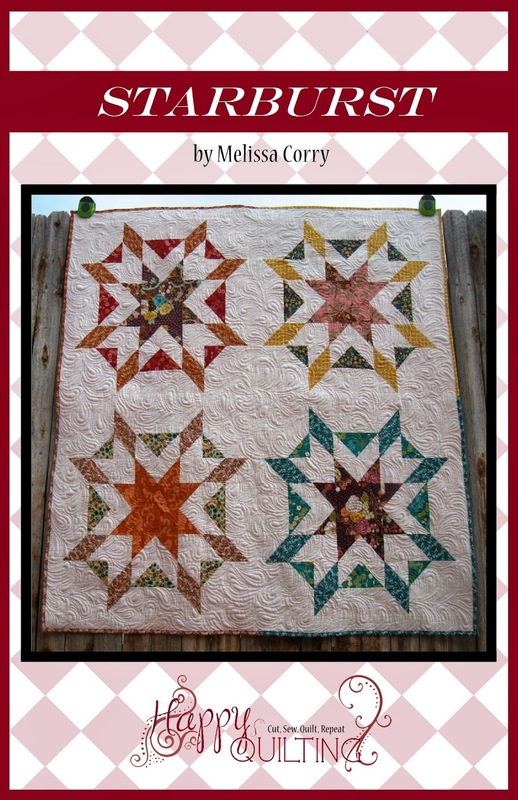 I've been wanting to make the Round & Round quilt & would love to make it out of Happy Go Lucky. Congratulations on your Blogiversary! I love In From the Cold especially Mint Mittens! Thanks for the chance! I really love the Kaffe Fasset Juniper in purple! I love the Kaffe Fasset Frilly in Pink. I subscribe to The Scarlet Thread newsletter. 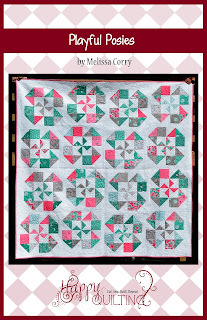 I luv STQ's Spring fat quarter collection, so cute! I love the Wrenly Wildfield in Gypsy fabric that they have! thanks for the chance to win! 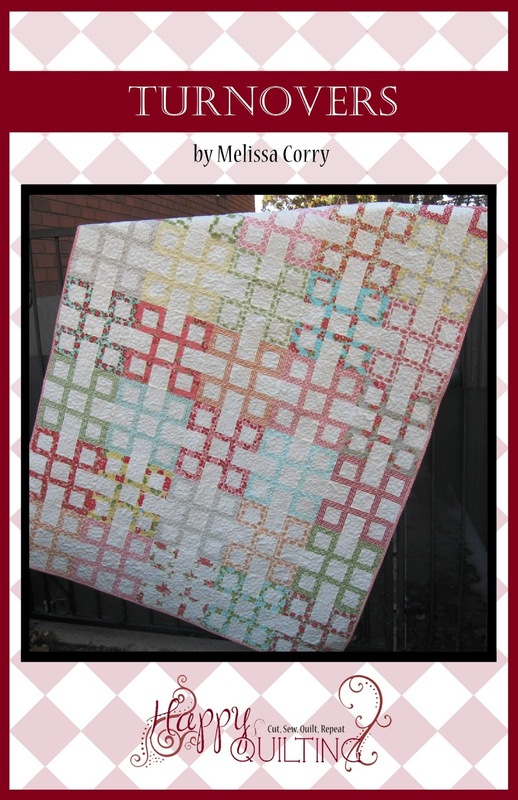 Oh, it's the wonderful variety on their site...eye candy for quilters! Thanks! Favorite item is Small Chevron Charm Pack by Riley Blake! 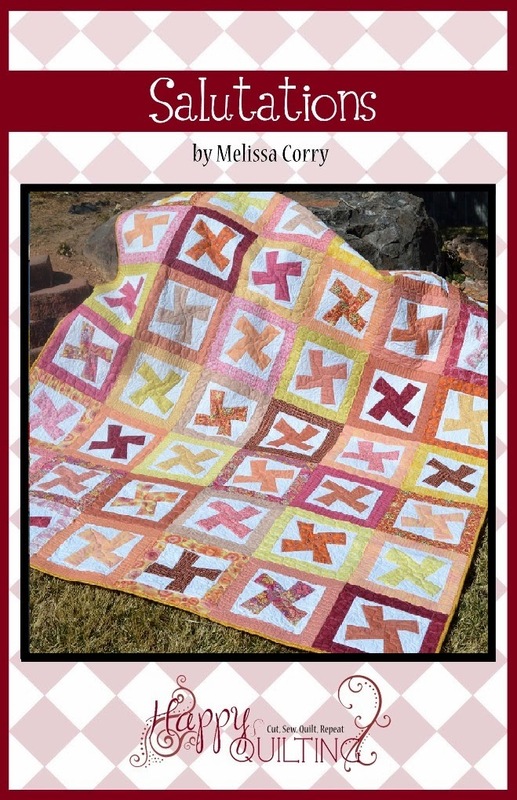 Signed up for The Scarlet Thread Quilt Co newsletter. 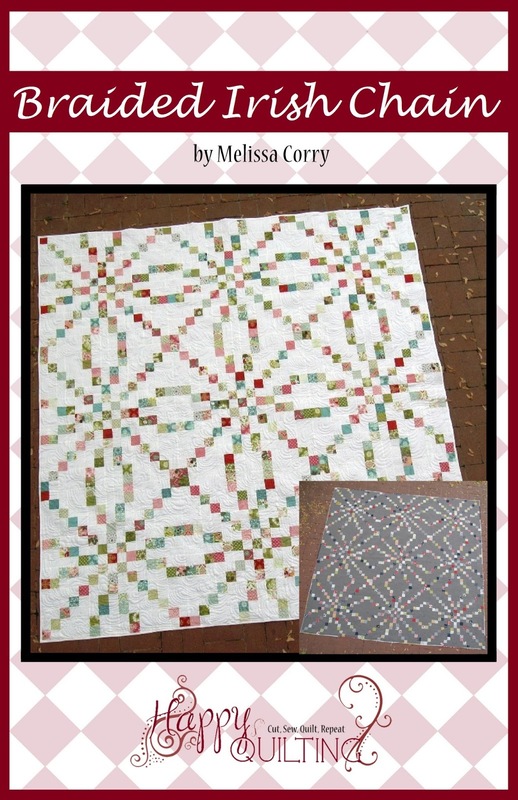 Favorites: vintage modern fat quarter bundle and dots charm pack. I signed up the newsletter. Thanks! I love Flea Market Fancy! I will never not love this! Love the polka dots by Michael Miller and timeless treasures! I like the Sugar Fuchsia Swirl. Thanks for the giveaway.. I like the Mama Said Sew fat quarter set. what a pretty quilt. nice job. And I follow by FB. Thanks for a chance to win such pretty fabric. I love the Flats charm pack. Love the Snap Pop charm pack, love the colors in it! Thank you for this great giveaway and the link to this great Etsy Shop! I didn't see where to subscribe but I sure added her to my Etsy favorites. I love the pinwheel by Moda "Sweetwater in cream black. 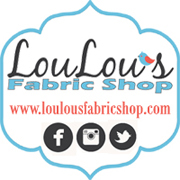 Thanks for the opportunity to win some fabric...always a plus in my budget. Love the Mimi by Chez Moi for Moda Charm Pack. I love the Moda Cuzco fabric. 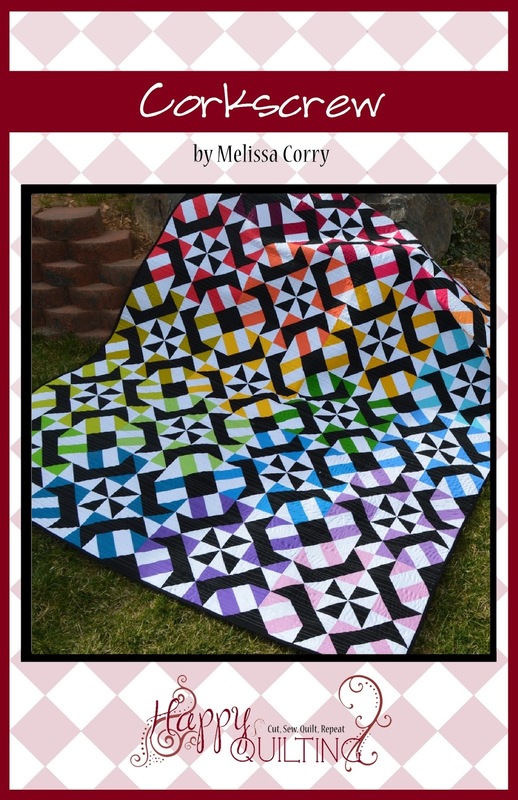 So many wonderful items at Scarlet Threads, but my mouth is drooling over the colorful Zig Zag in Candy by Timeless Treasures! I like the idea of making a sampler in Christmas fabrics; I'll have to try that. I really like yours! Thanks for the chance! 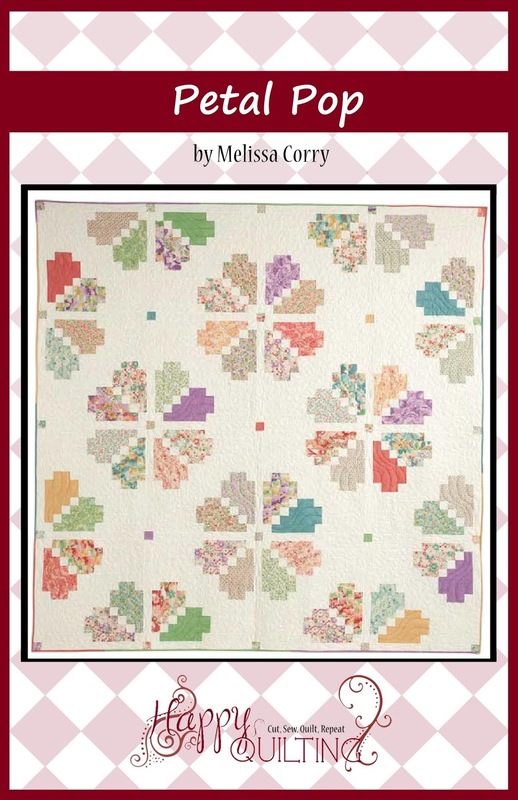 I love the quilt kit for Round and Round - just might need to find an excuse to need to buy that! Wrenly Wildfield by Vallori Wells! I love the Mama Said Sew fat quarters! Thanks for the chance and congratulations on creating a fine blog! I have subscribed. Thanks for the chance! I liked the variety of charm packs. I love the lime and aqua fat quarter collection! Very pretty! I bought some pretty precuts at Scarlet Threads. Love Flats by Angela Yosten! Thanks for the introduction to The Scarlet Thread. Wrenly Wildfield in Gypsy is beautiful. Actually, my favorites are the Chevron & Dots charm packs. 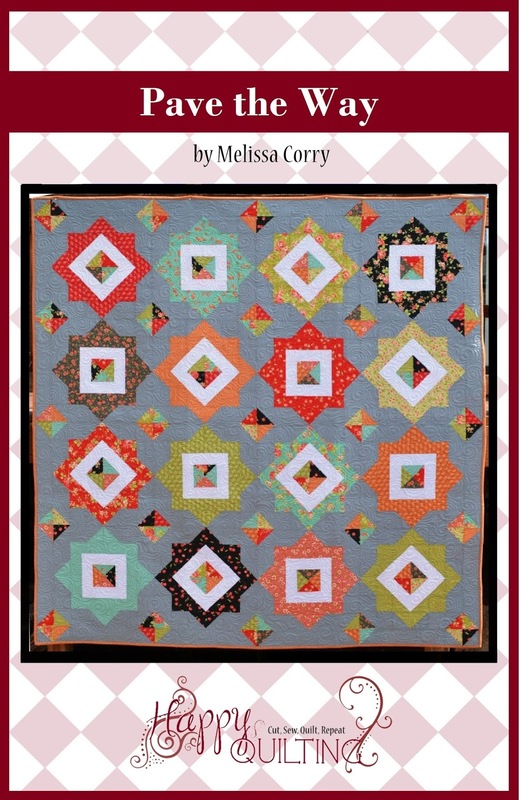 I like the Mama Said Sew fat quarter bundle. Thanks for the chance to win the charm prizes. I subscribed to her newsletter. Thanks for the chance. I'm already receiving their newsletter. 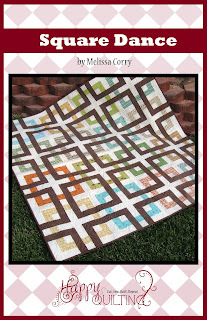 My favorite is chevrons especially Zig Zag on colors by Timeless Treasures! Love your Christmas sampler. Isn't it fun to have quilts for the holidays? Love the mini giraffe's on the Scarlet Thread site. Thanks for the chance! 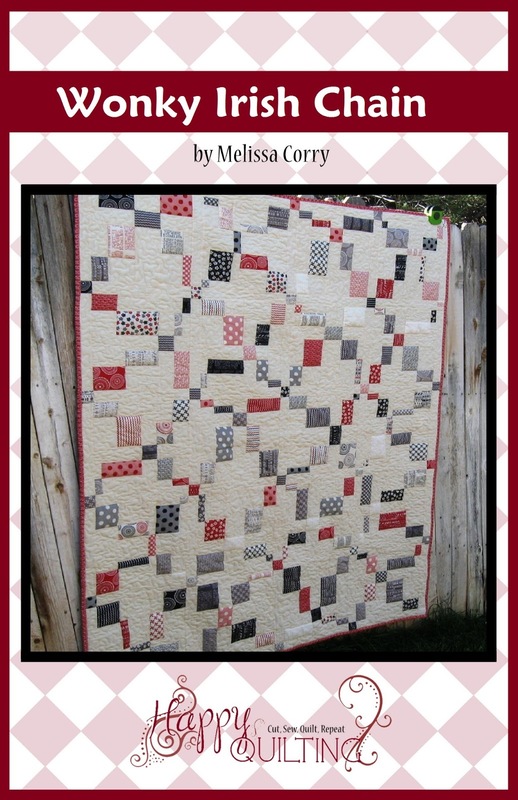 funnymesjc@gmail.com is already subscribed to the mailing list of The Scarlet Thread Quilt Co. I love the Happy Go Lucky by Bonnie and Camille. Thanks for the lovely giveaway. Happy-go-lucky or Simply Style, I can't decide between the two! Every time you post I want to start another project, I love everything you make. Any fabric site is fun to explore. I just subscribed to the Scarlet Threads so it will come in my mailbox automatically. If I had to pick I think I would like the Sugar line but they are all so pretty!! I tried to subscribe, but couldn't find it, I did "favorite" it. 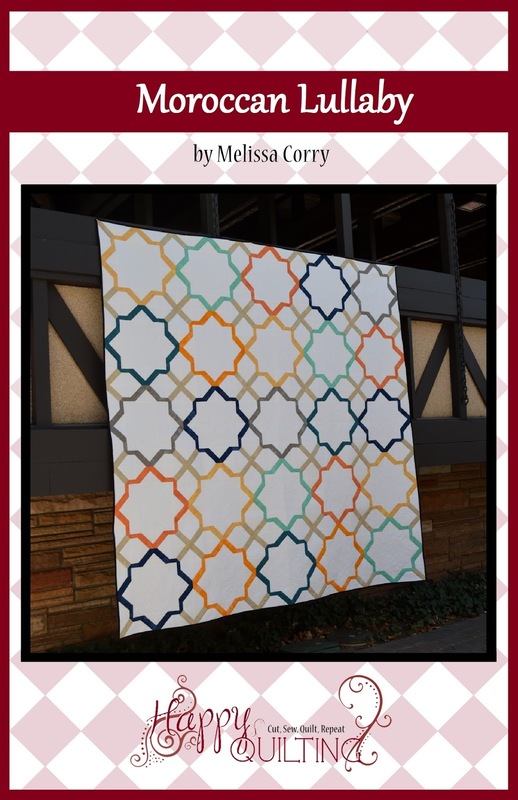 I loved the Martha Negley fabric. I love the Dear Stella zigzags! I like all of "Dreaming in French"
I'm getting their newsletter! Love the fabrics! I like the Farmington Gate in Grey. Must up my quota of grey fabric as there seems to be a dearth of grey fabric in my collection. I really like the Pretty Little Things Cream Trees! How about some of the new oval elements?? I've already signed up for their newsletter. Loving the quilt patterns offered. And the aqua/red combo fabrics. Thanks for the chance! I like In From the Cold. Thanks for the chance. ooo Farmington Gate in Aqua rocks! I have not seen that before - it is yummy!!! I already get the newsletter. Thanks. They have so many gorgeous fabrics but since I do love all things dandelion, I think my fave is Wrenly Wildfield. I like the small chevron fabric she carries by Riley Blake. Anything by Riley Blake is wonderful. I like the The Sweetest Thing in Floral Yellow Riley Blake. I like Amy Butler's Alchemy Sketchbook. I also like your Christmas sampler quilt! I subscribe to the Scarlet Thread's newsletter. Thanks again! So many choices... I am loving Mimi charm pack and also Simply Style charm pack!! Thanks for the chance!!! I have signed up for the email updates - thanks!!! Cherry on top! Says it all! ha!! The charm squares are lovely. Love that Cherry On Top line...the charm squares would make such a cute handbag! The Red and Aqua fat quarter collection is a gotta have! Love it! I like the Mama Said Sew Fat Quarter collection!! Winters Lane Moda Charm Pack is my favourite thing there. I want these, I love Riley Blake's basics, they can be used for so many things. i love Happy Go Lucky. Bonnie/Camile are a favorite designer. Happy anniversary. 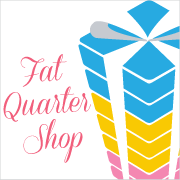 thanks for the chance, I love the Heather Bailey Freshcut Fat Quarter Collection! Your Sampler turned out lovely btw! Good thing you stuck around in the blogosphere! I love the Wrenly wild field in gypsy. Thanks for the chance! I love the Moda Cuzco in fuschia, reminds me of the wallpaper at Versailles. Thanks for the giveaway! What a great shop! I like so many things she has, but for now I will choose the Round and Round kit. Thanks for the giveaway! Happy Blogiversary. My favorite item in the shop is the Happy Go Lucky Honey Comb Pack. Thanks. All the fun fabrics, fabric just makes me happy. Love the Poetica Rhythmic Grey fabric by Art Gallery! I don't know how I missed that one before! I love Momma Said Sew! I like Art Gallery's Oval Elements fabrics. 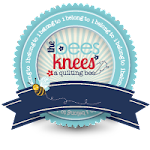 I signed up to receive The Scarlet Thread Quilt Co. newsletter. 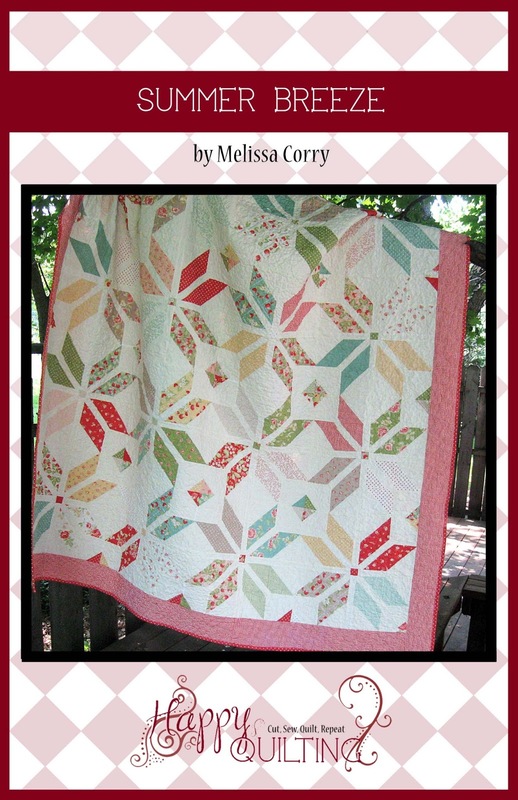 I would love the Round and Round quilt kit by Thimble Blossoms. Thanks for the giveaway. 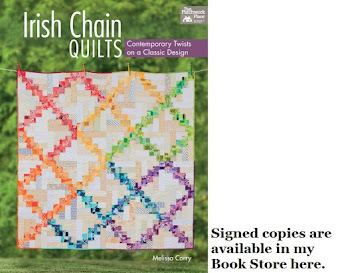 I signed up for The Scarlet Thread Quilt Co. newsletter. I like Moda Half Moon Modern in Lime. 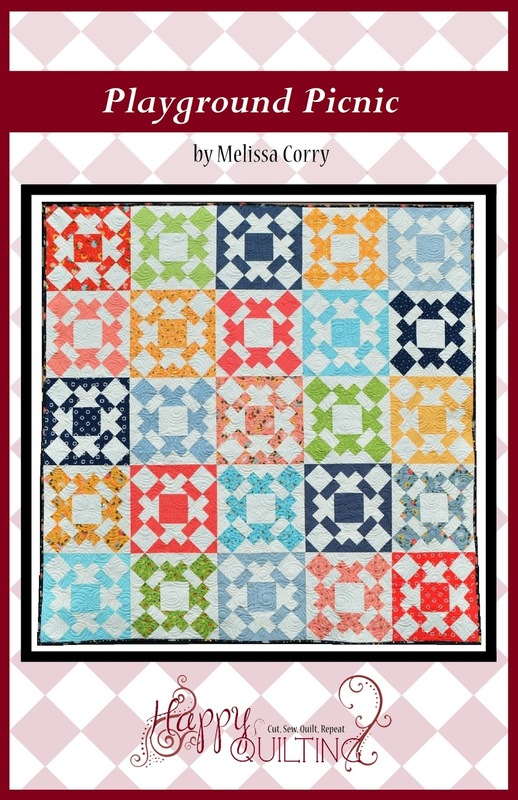 I like the Heather Bailey Freshcut FQ bundle!! Happy blogiversary! My favorite item from their shop is the Kaffe Fassett Collective Spring 2013 Charm pack in reds - love the new prints! I like the Simply Style charm pack, or any other way it comes. That's some great fabric. I get the Scarlet Thread Co. newsletter. I love the Wrenly Wildfield in Gypsy by Valori Wells fabric. It is fun! 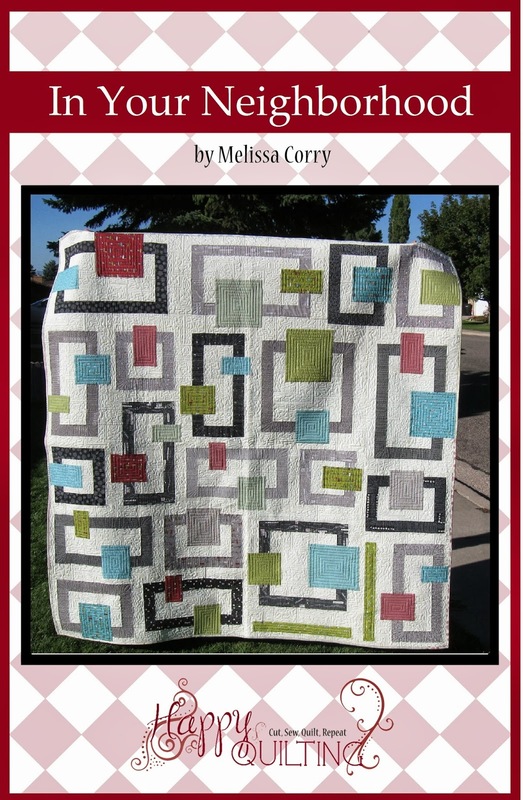 I love the Heather Bailey Freshcut Fat Quarter Collection! I love Round and Round by Camille! Thanks for another chance to win! I am a big stripe fan - so my favorite is Marshmellow Ribbon, In From the Cold by Kate Spain. -- Oh and I just signed up for the Scarlet Thread newsletter, thanks! I like the Spring Fat Quarter Collection best of all; thanks for the chance! I'm already subscribed to the newsletter. Thanks for hosting the giveaway! I like her red and green fat quarter collection. I'm on a bumblebee kick for colors right now so the Medium Black and Gold Chevron by Riley Blake is just calling to me. I'm liking the Tossed Mini Owls.